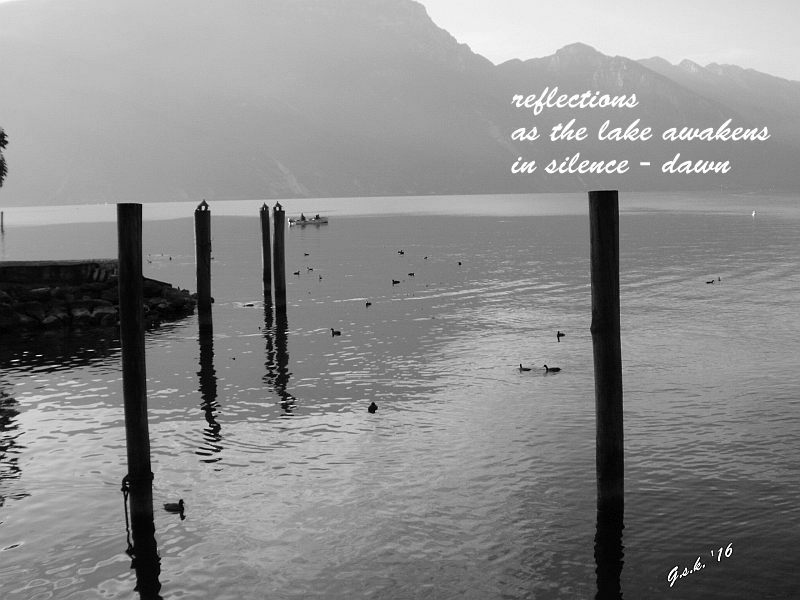 This entry was posted in Haiga, Monochrome and tagged Carpe Diem Haiku Kai, Lake Garda (Gardasee), Monday Monochrome, North-East Italy, Riva del Garda, Trentino. Bookmark the permalink. Such a beautiful haiga Bastet … really nicely composed.